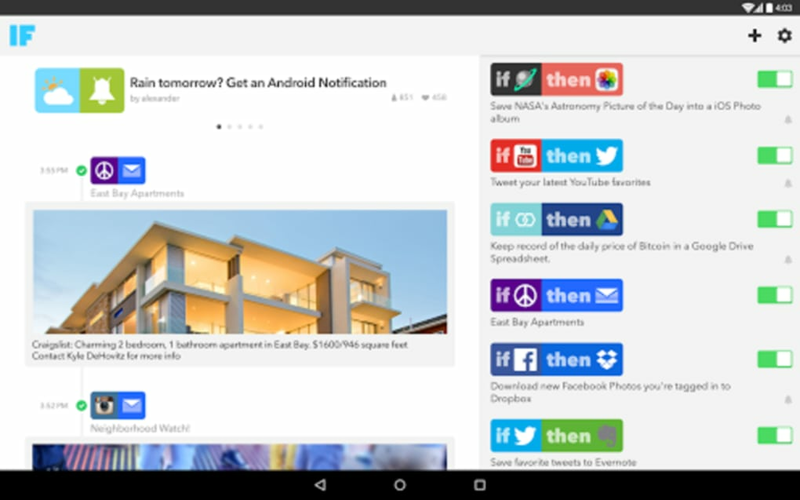 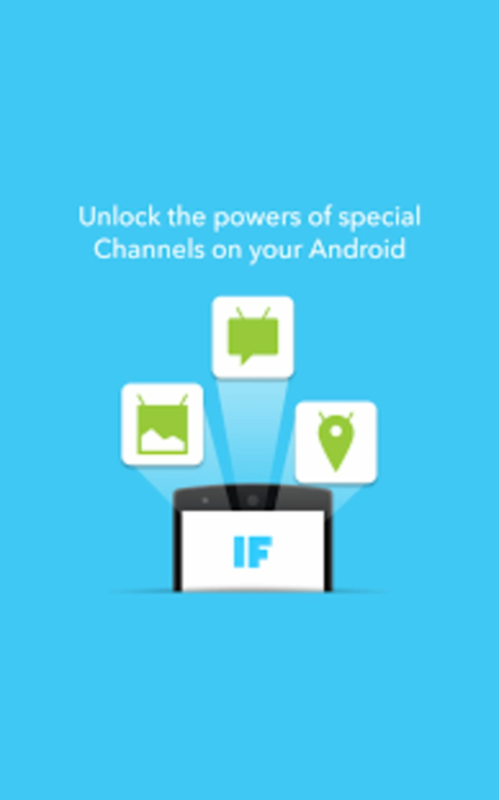 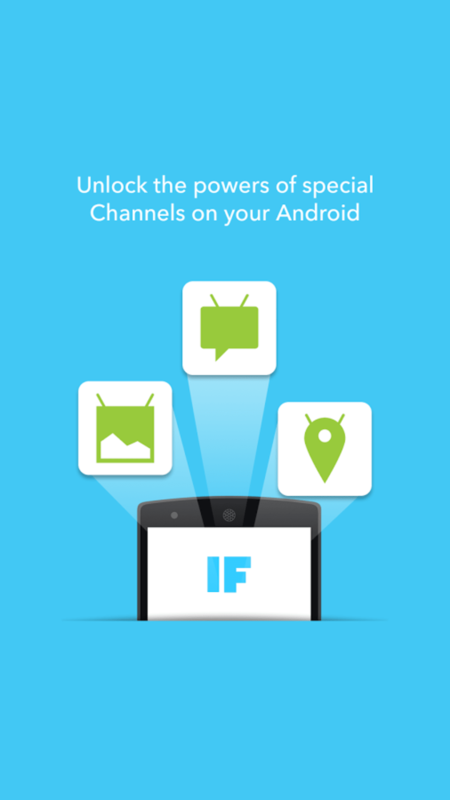 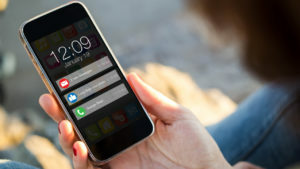 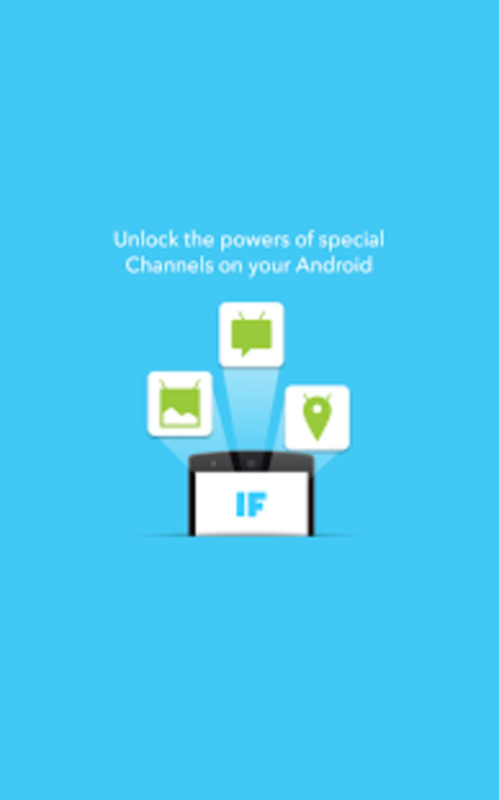 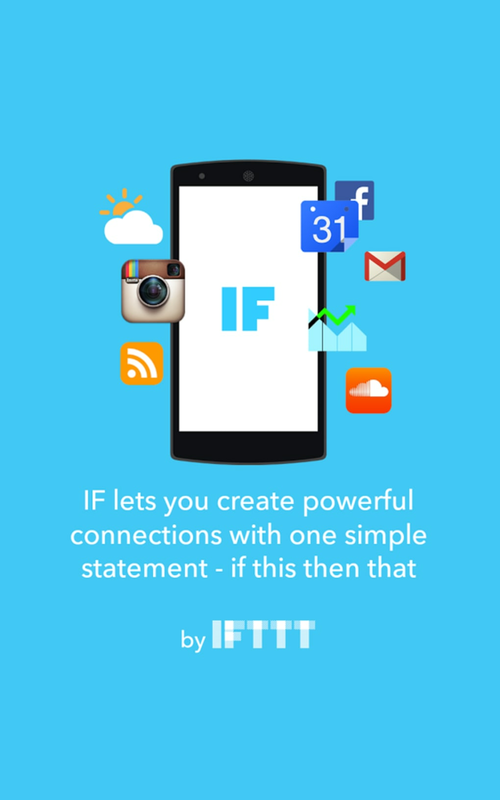 If This Then That is an incredibly impressive app that lets you create connections and commands for different apps on your phone and the web. Each of these commands are called "recipes". 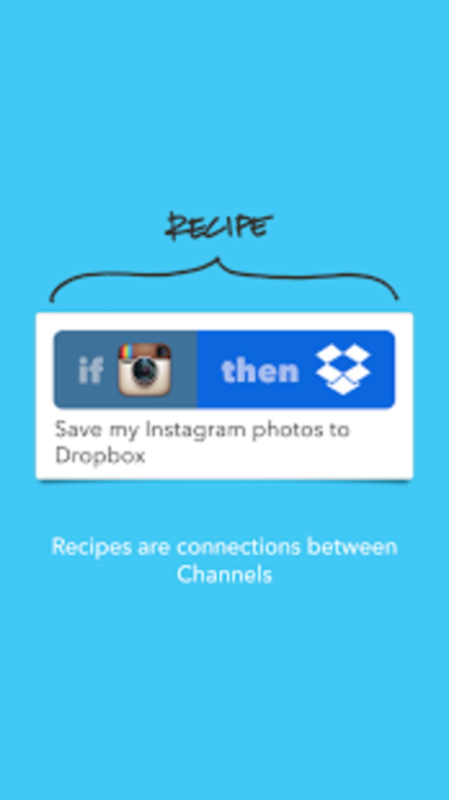 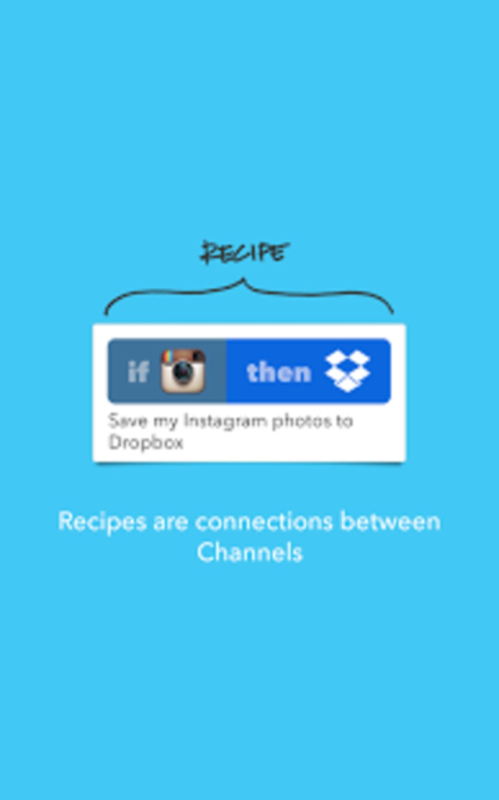 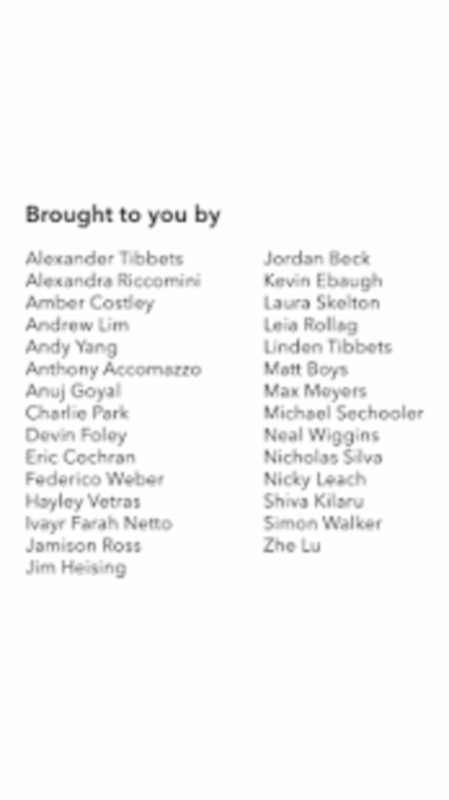 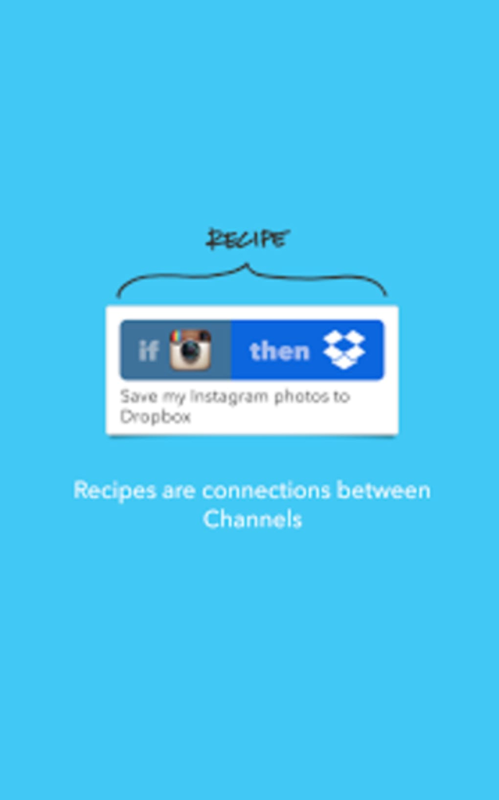 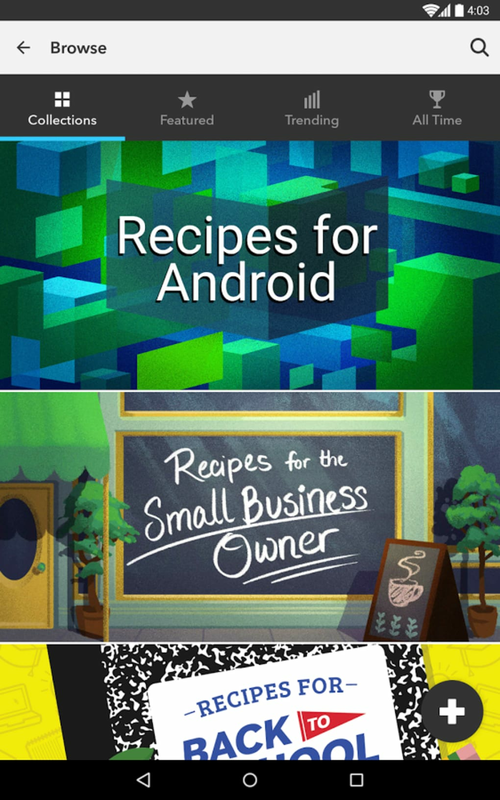 IFTTT makes it incredibly easy to concoct a recipe by using a friendly visual interface and suggesting all sorts of popular apps to use including Gmail, Facebook, Instagram, Etsy, and many more. 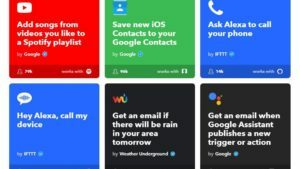 IFTTT has lots of integration built in for IoT meaning that it's poising itself as the go to app for controlling your appliances. 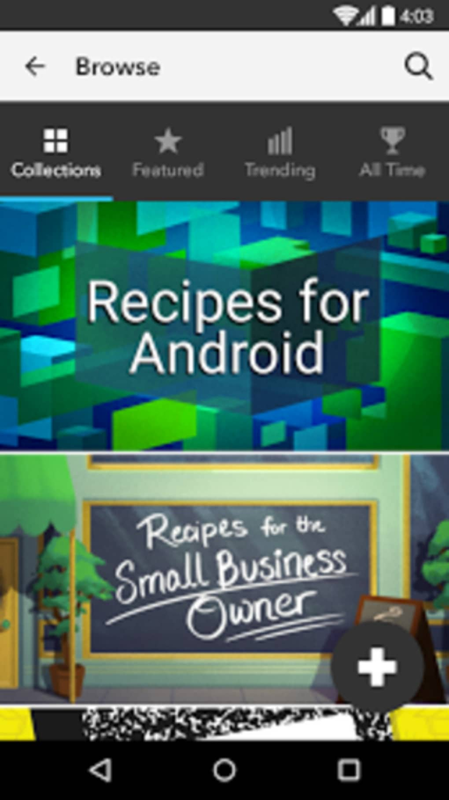 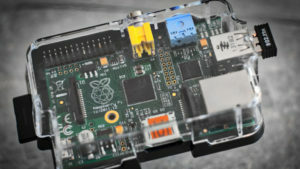 It also supports Google Glass with some recipes that send sports scores to your Glass. 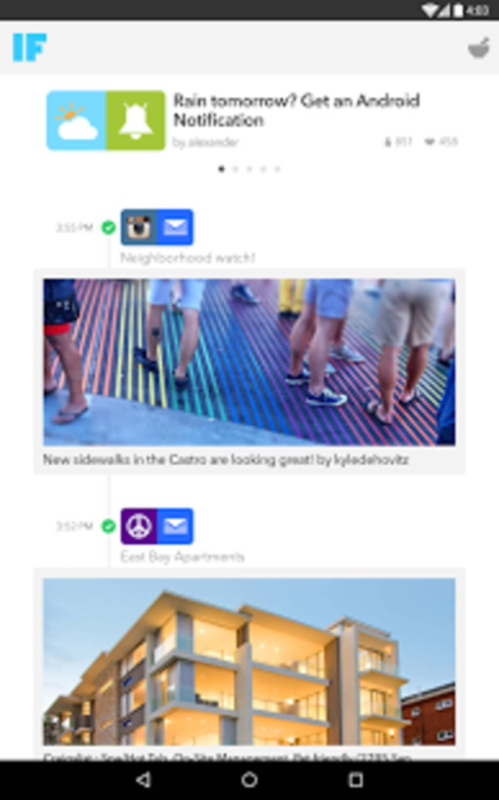 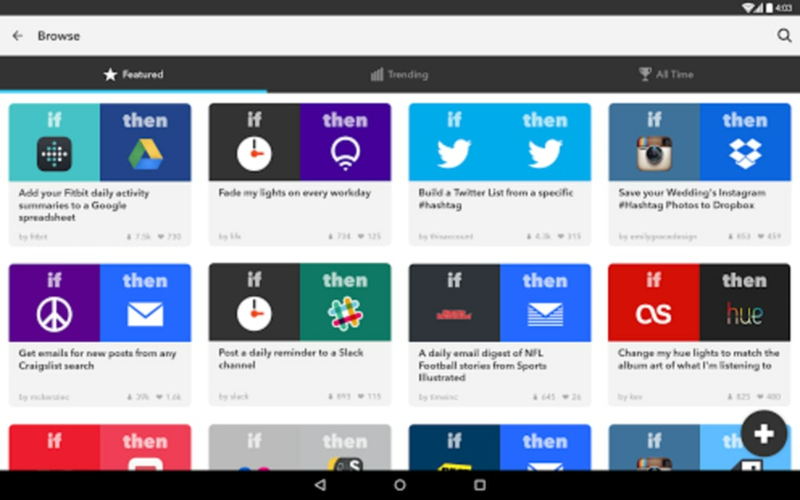 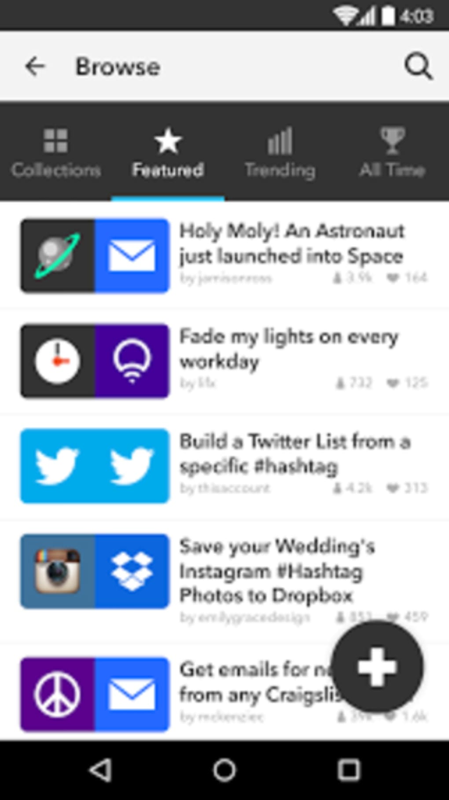 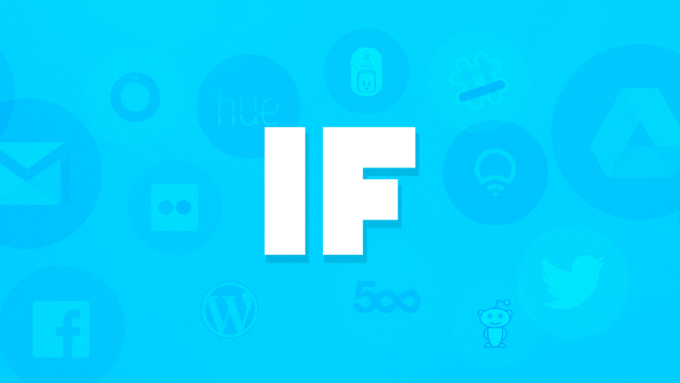 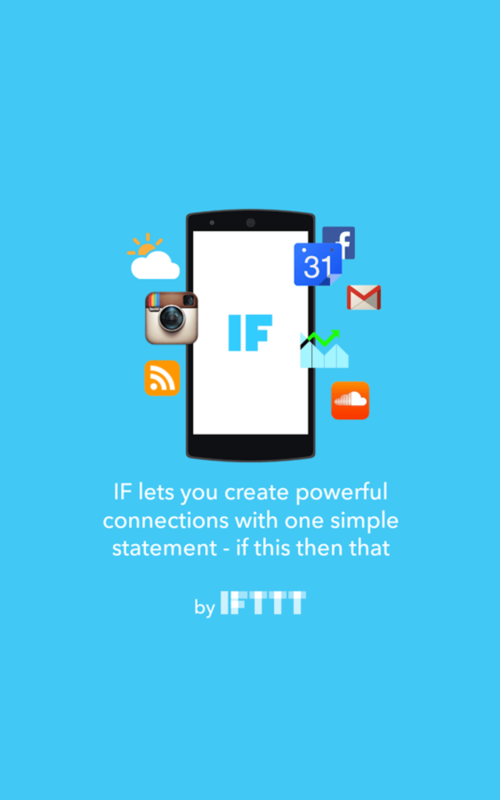 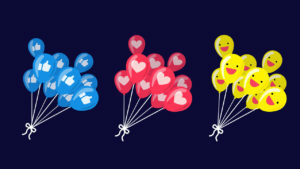 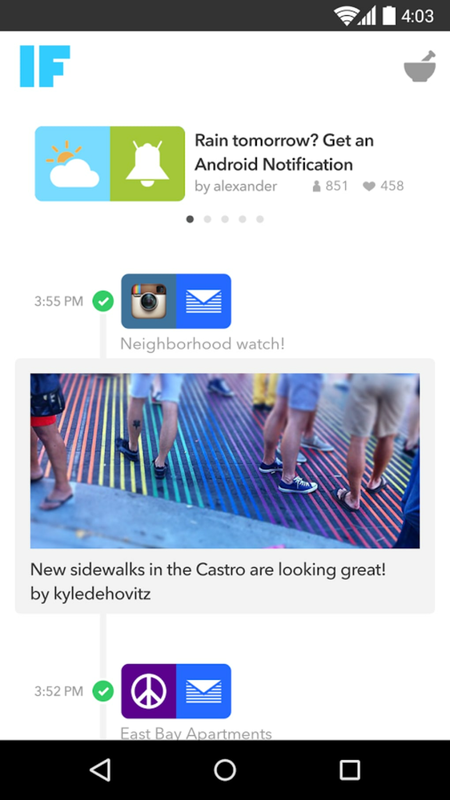 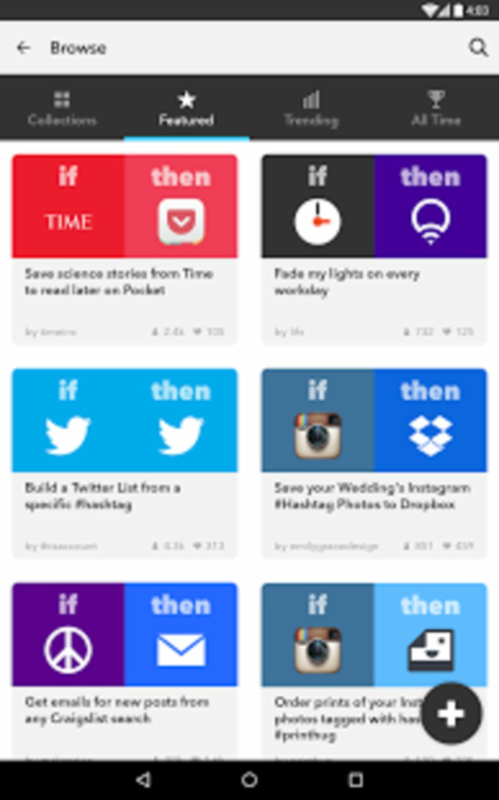 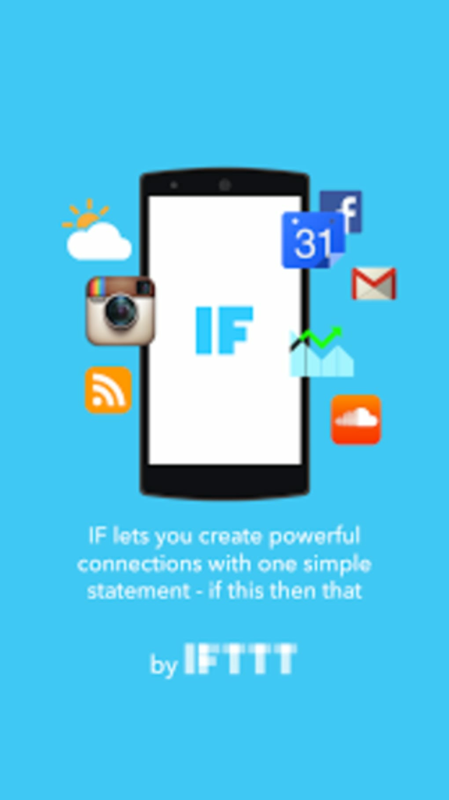 People who like to stay ahead of the curve with the latest tech should probably get acquainted with IFTTT.